The greatest artists are also the greatest listeners. But it’s hard to listen to a language you don’t understand. 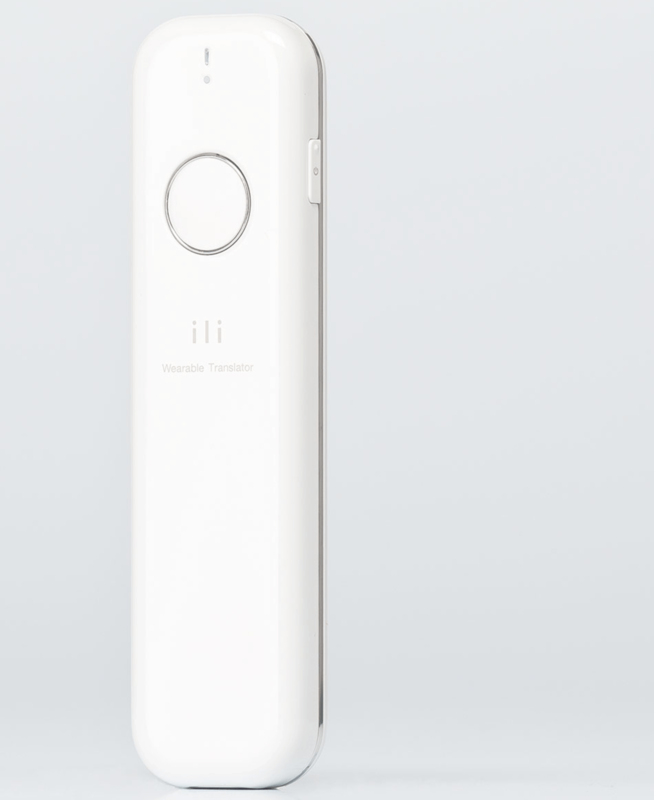 Ili, a wearable real-time translator, might change all that. With its hyper-efficient, speech-to-text conversion technology, this device is revolutionary in its own right. Travelers in desperate need for a bathroom will now find a toilet thanks to a local’s help. Vagabonds with food cravings will find taco trucks on every corner. It’s a godsend for eveight-year-old-old child lost on their family vacation, who you can find at the nearest toy store. But could this be transformative for traveling photographers? Travel portraiture is a complex game, filled with cultural differences, interesting strangers, and yes, language barriers. Whether one is traveling for business or pleasure, people make up a dynamic part of a person’s experience; they can show you where to eat, what to do, and perhaps even give some insight into what life is like from their point of view. In Ruiyuan Chen’s photographs of the Yi people, he illustrates the overriding arc of life in rural China: extreme poverty. The Wall Street Journal reported that millions left behind in the country’s rural-urban migration are living on less than $1 a day, and live off less infrastructure, education and health services than is comfortable. Chen also gives us insight into China’s aging workforce, as he photographs a wrinkled, old mountain dweller taking a cigarette break from his toils. It is perhaps this same philosophy that led her to Son & Dad, dubbed the first-ever vintage barbershop in Penang, Malaysia. She captures the shop owner fixing his bowtie in front of a gold-framed mirror, reflecting a room laden with 50’s memorabilia and old photographs. This self-described Welsh Nomad is “aspiring to be stationary”, though she might find that difficult with Ili’s language barrier breakthrough. Ili has given lost-for-words photographers something new to say. Requesting for permission before taking someone’s picture – instead of pointing to your camera and smiling – is suddenly, and somehow, much less awkward.